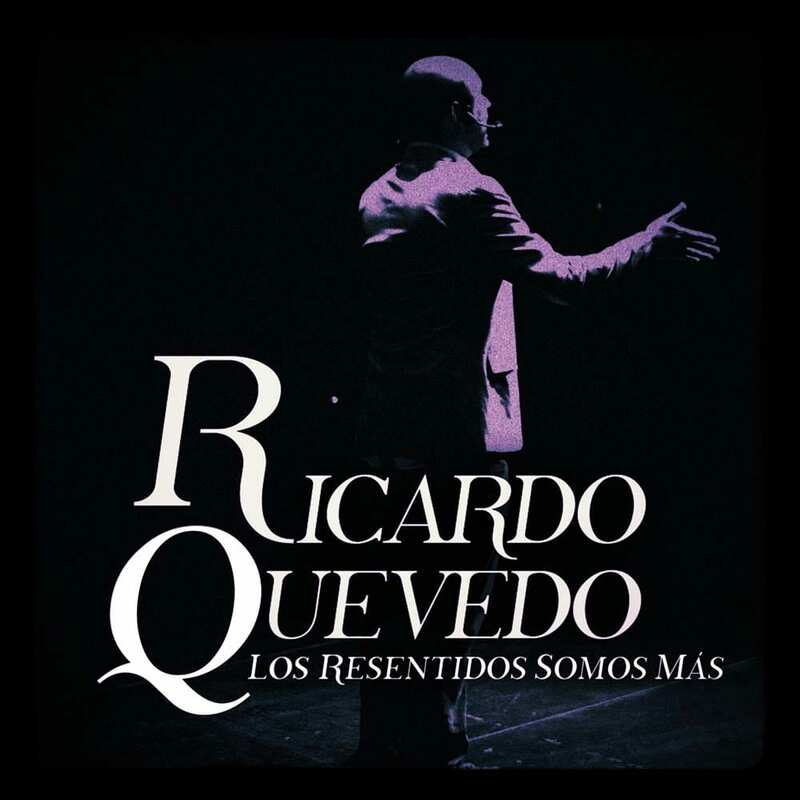 Ricardo Quevedo’s comedy is atypical, loaded with energy, and it makes you feel envious, loveless, anger and bitterness, among other feelings that humans prefer not to feel. It is based on the simplest element for the comedian, "laughter" as it is the best tool to ease our lives. Some of the things that make Quevedo laugh are the simplest in life, so his comedy is the same with stupid things, stupid jokes, and stories out of the ordinary.